The Cherokee PRCA Rodeo began in 1966. 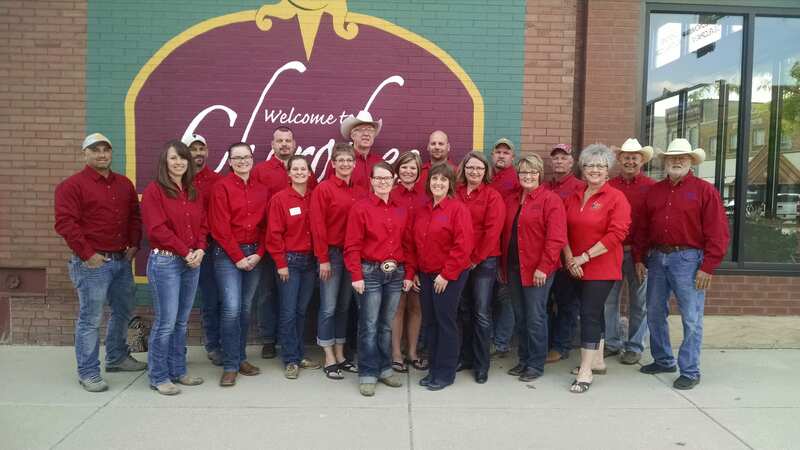 The Cherokee PRCA Rodeo is sponsored by the Cherokee Iowa Chamber Of Commerce. It is operated by the rodeo board who are all volunteers.Thousands of rodeo enthusiasts travel to Cherokee every summer for the Cherokee Chamber PRCA Rodeo. This annual event takes place the weekend after Memorial Day. Barnes PRCA Rodeo is the largest contractor for rodeo livestock in the area and has been involved with rodeo for over 50 years. In addition to 3 nights of quality rodeo entertainment, take in kids activities, western vendors, Rodeo Queens, a Western BBQ at the Depot, and a large parade through Cherokee.